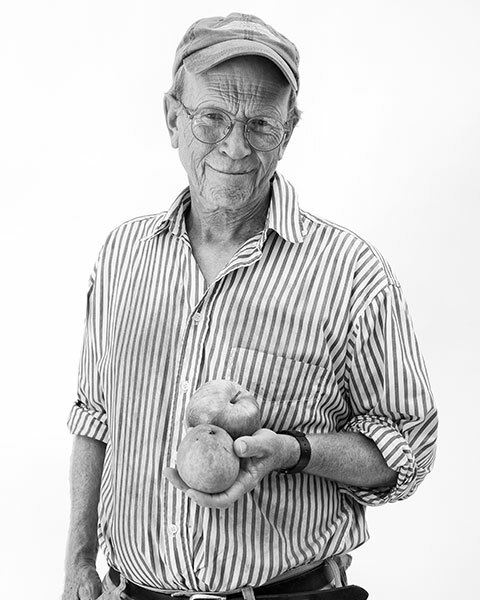 Photographer Lily Piel has captured on film two dozen persons who have helped revive farming in Maine, and who remain committed to the cause. 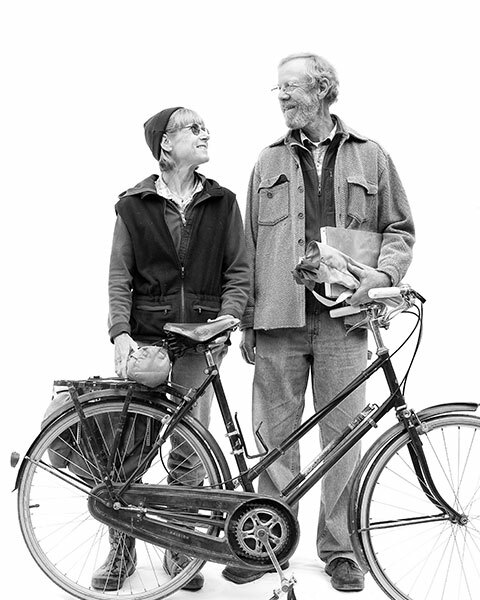 Eliot Coleman & Barbara Damrosch: Farmers and writers who boast an international following, Coleman and Damrosch have inspired countless people to take up farming, plant a garden, or begin to eat better. Barry Higgins: Dairy farmer, beef farmer, meat processor, and ag-tourism entrepreneur, Higgins epitomizes the creative farmer, one who is always exploring new ways to keep farming. 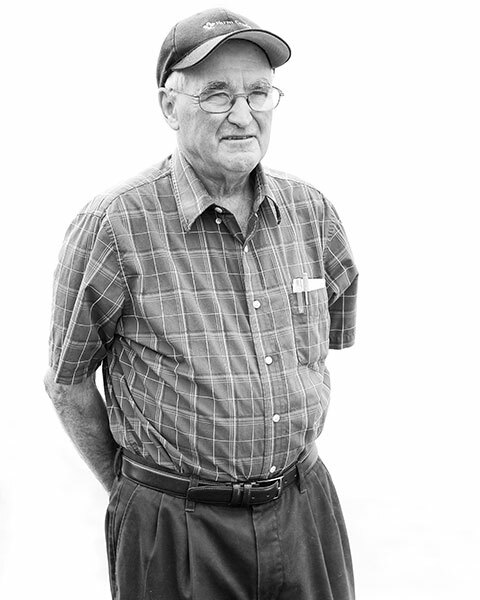 Bob Spear: Spear and his family set an example for other farmers when they transitioned their former dairy farm into a successful diversified vegetable farm, with a vibrant farm stand and sales to local stores. Bonnie Rukin: A former farmer, Rukin is now helping transform Maine agriculture through her leadership of Slow Money Maine. 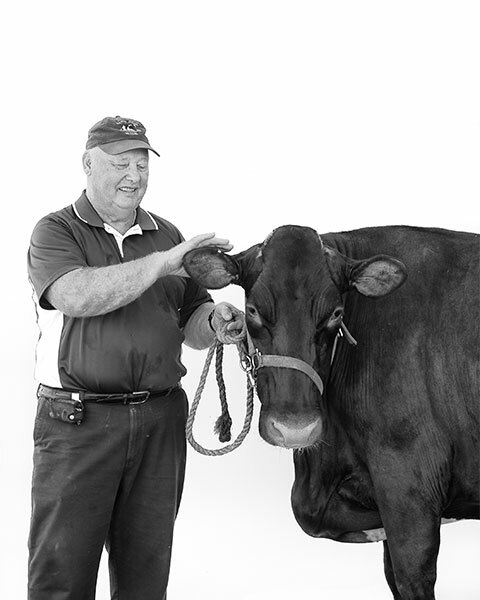 Herbert “Bussy” York (with Poppy): A farmer who is always experimenting, York now primarily raises dairy cattle and organic grain, leading the way for Maine to once again become an important grain producer. 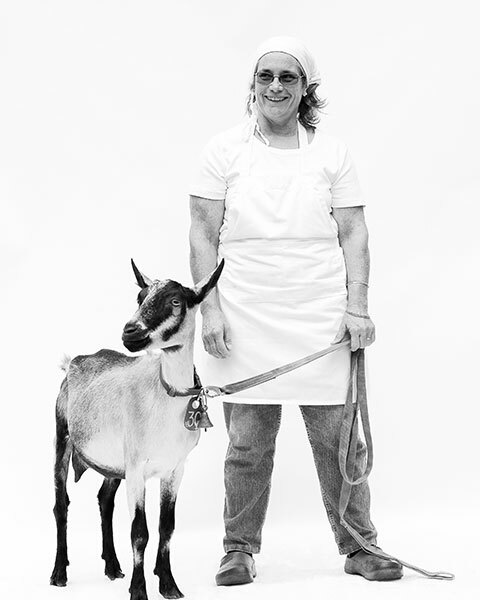 Caitlin Hunter (with Tiny Turner ): Farmer and artisan cheese-maker, Hunter has been a force behind the Maine Cheese Guild and a mentor to many. 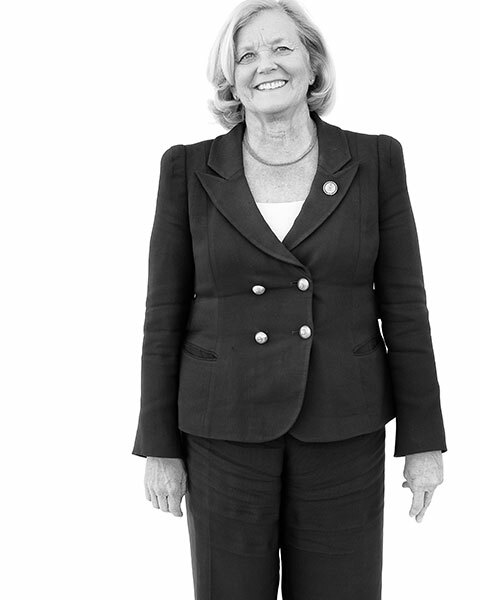 Chellie Pingree: Pingree serves in Congress, but her heart and hands remain in farming. 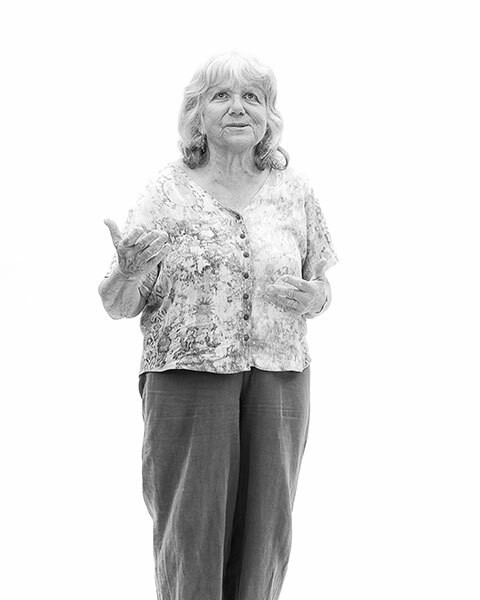 Over thirty years ago, she created MOFGA’s apprenticeship program. Today, when not in Washington, she guides Turner Farm on North Haven. Chris & Dave Colson: Among the first farmers in the northeast to make a living by growing organic produce and selling it locally, the Colson have for over thirty years grown good food and trained young farmers. 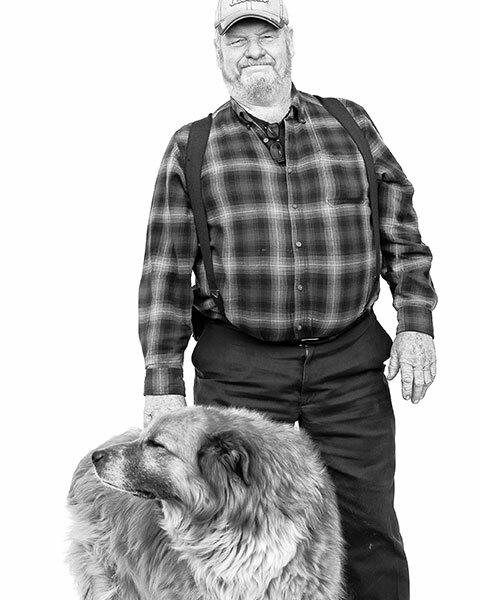 Don Marean: Horse-farmer, former legislator, and chair of the Land for Maine’s Future Board, Marean repeatedly displays his deep commitment to Maine agriculture. 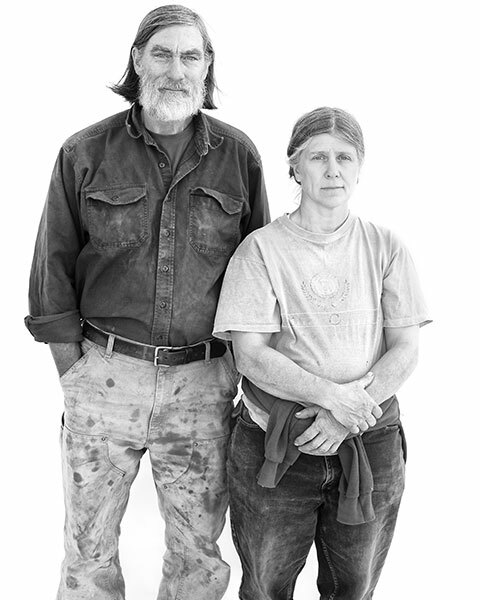 Jim & Megan Gerritsen: Talented farmers who have stood up to Monsanto, the Gerritsens display in spades the elements of character found in many Maine farmers—independence, smarts, and courage. 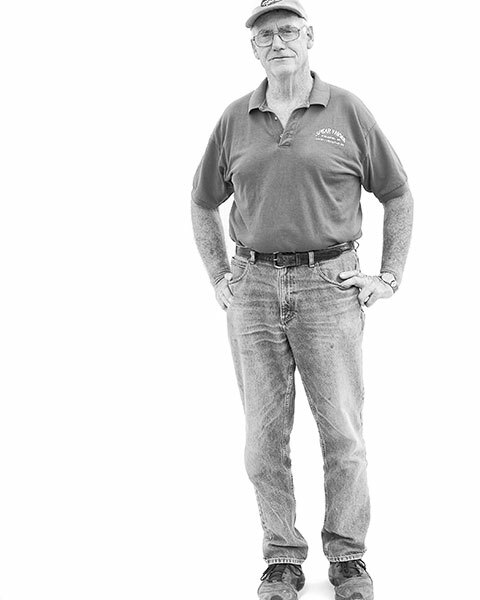 John Bunker: One of America’s top authorities on heirloom apples, Bunker is always willing to share his knowledge and passion. 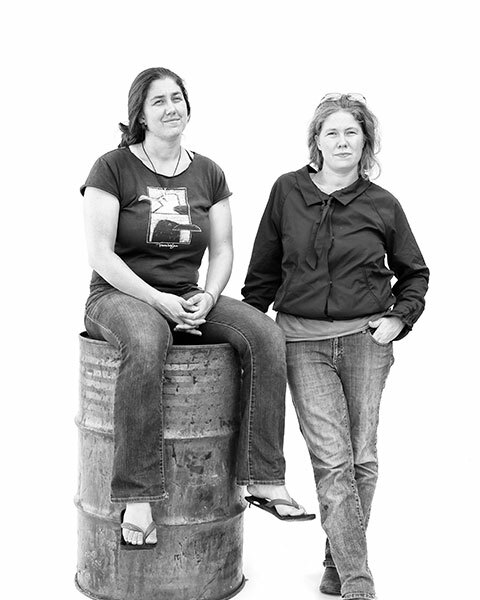 Leah & Marada Cook: The Cook sisters run Crown O’Maine Organic Cooperative, demonstrating daily that out-of-the-box solutions can be delivered on a truck. 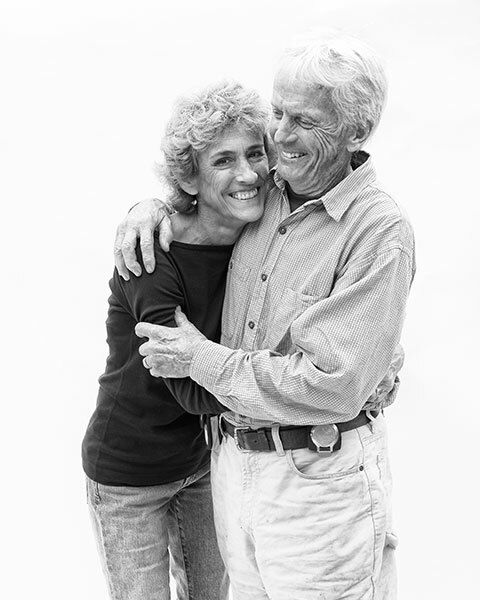 Nancy and Chip Gray: Owners of the Harraseeket Inn, one of the first hotels in the nation to actively promote local organic food, the Grays have now been farm-to-table innovators for over twenty-five years. 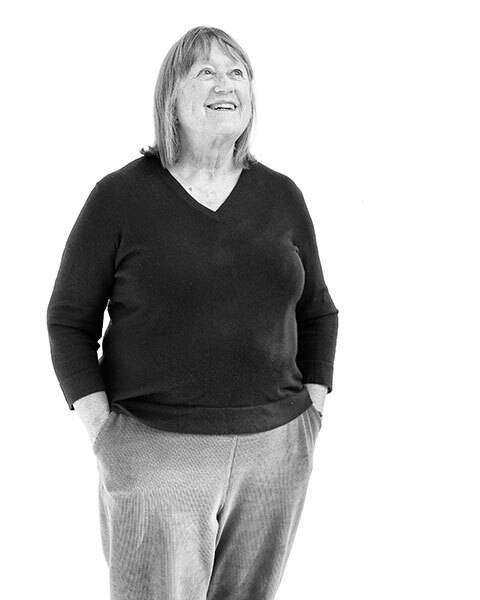 Nancy Harmon Jenkins: A world-famous food writer, Jenkins is passionate about good Maine food—as well as the farmers, fishermen, chefs, artisan bakers and processors who make this food available. 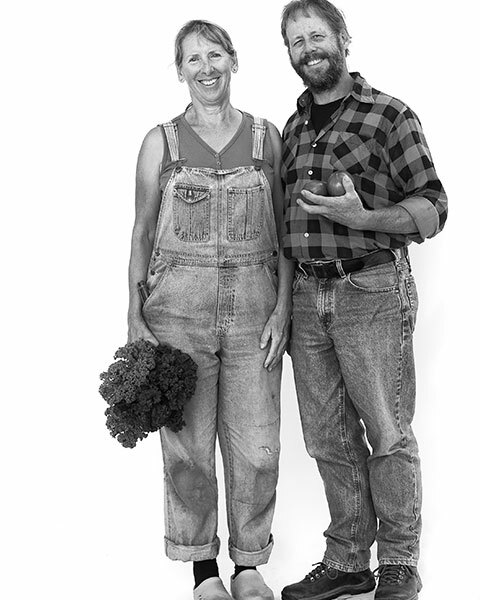 Rob Johnston & Janika Eckert: Johnny’s Selected Seeds—the thriving business Johnston founded, and that the couple ran together for years, before selling it to their employees—provides a critical service to farmers in Maine and beyond. 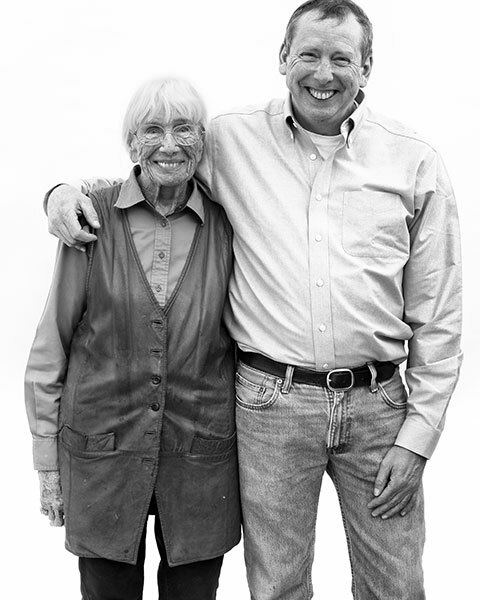 Russell Libby: Libby is a homestead farmer, poet, and deep-thinker—and since 1995, the executive director of the Maine Organic Farmers and Gardeners Association (MOFGA), a national leader in the organic foods movement. Russell Libby passed away in late 2012, a few months after this photo was taken. 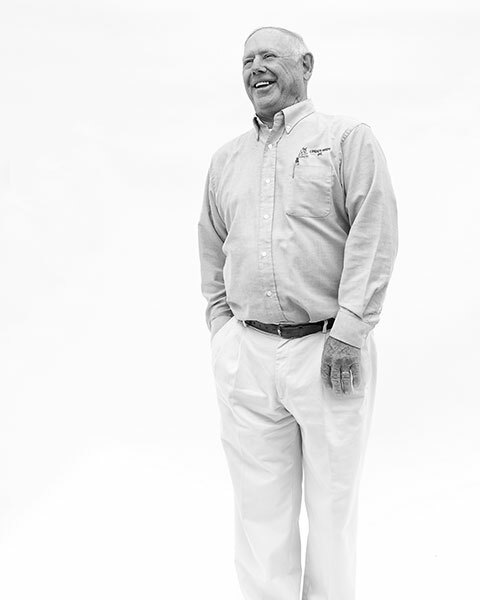 He was a founder of MFT, and served on our board from 1999 until last fall. He guided and supported us in so many ways. He is sorely missed. 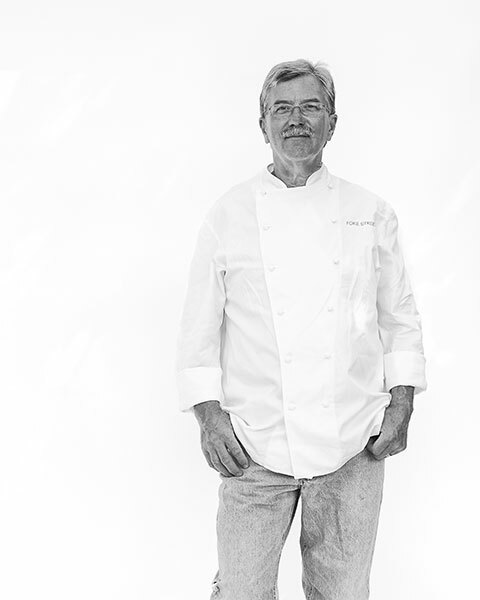 Sam Hayward: Hayward is a James Beard Award-winning chef who helped launch the farm-to-table movement in Maine and has inspired countless chefs, farmers, and eaters. Stew Smith: As Maine’s Commissioner of Agriculture a generation ago, Smith offered a vision for Maine’s small farms. 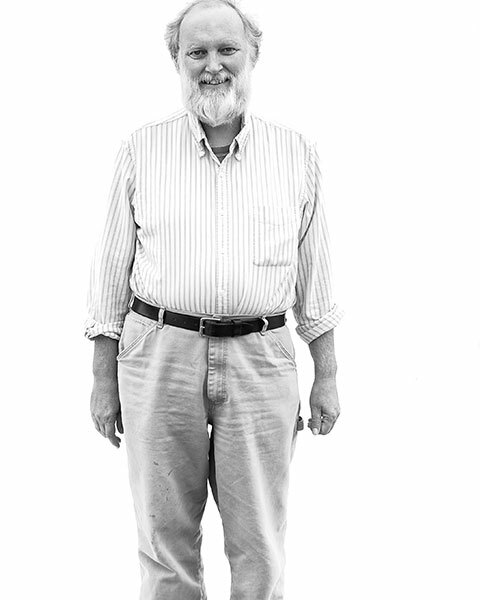 He went on to teach at U-Maine and has now, in his retirement, returned to farming.